I think rjluna2 is merely speculating if there were demolition derby events in SU before the fall of the wall. They wouldn't have smashed the most expensive cars. 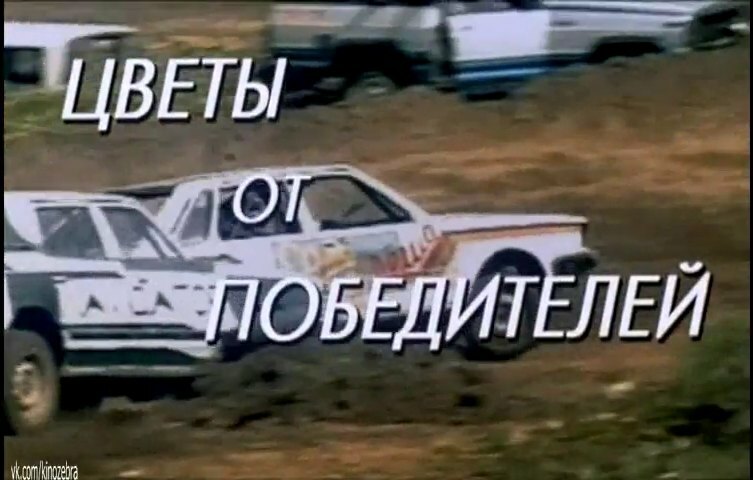 Demolition derbies appears on Russian television in 1995 and fade away in late 90's. In soviet era we could only see them in the news in chapters "their morals" or in documetaries. I think there was no hard labor to convince citizens that its wrong to treat still running cars like that. But, who knows maybe polibureu try this type of entertainment. Especially in Brezhnev era.